In May this year, Transport for Wales confirmed that KeolisAmey had been appointed to design, build and operate the South Wales Metro. The Metro & me report is a collection of thought pieces which discuss the broader social, community, cultural, environmental, economic and regeneration opportunities the South Wales Metro presents. The collection includes contributions from leading academics at Cardiff University, Cardiff Metropolitan University and other key thought leaders in the region. The Metro and Me publication and event has been prepared and supported by: Arup, Professor Mark Barry, Capital Law, Cardiff University, and the Institute of Welsh Affairs. 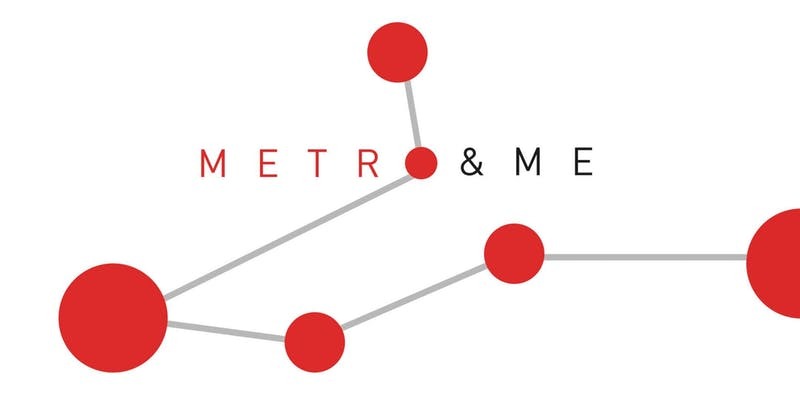 Arup, Cardiff University, Capital Law, the Institute of Welsh Affairs, and other key partners will be hosting The Metro & Me event on Monday 8th October at the Radisson Blu, Cardiff. The Metro & Me report is available to read here.